Johnnie Walker is a popular Scotch whisky brand that is sold in almost every country in the world. The brand is known to carry different blends and variants of its product, such as its black, red, green, and blue labels. These variants were initially marketed in order to group the different types of scotch for various occasions. 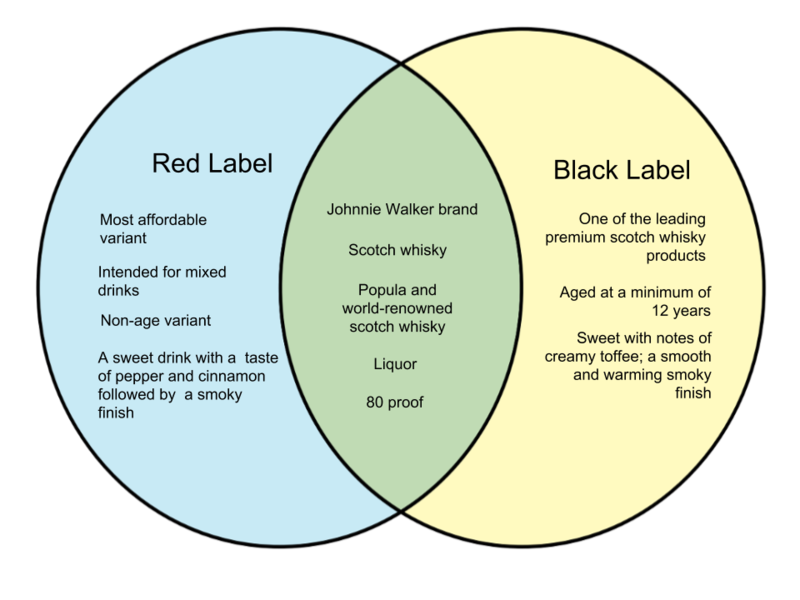 In this article, we will differentiate between the red and black Johnnie Walker labels. 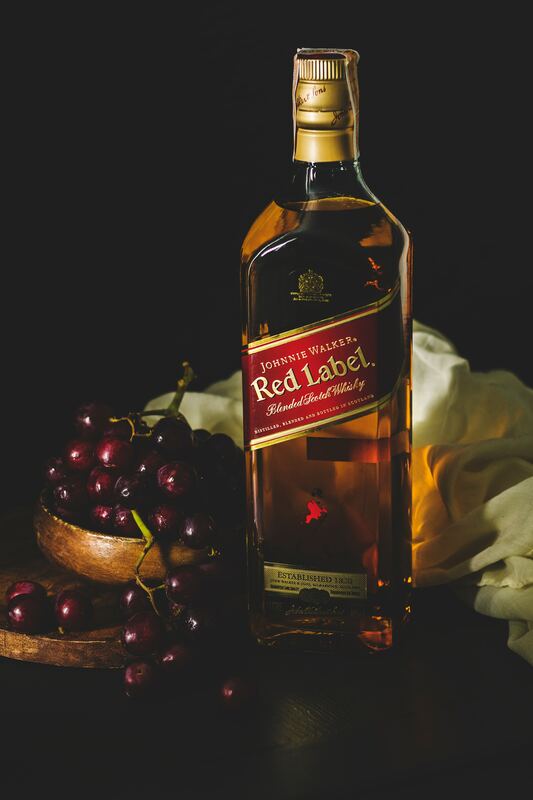 The Johnnie Walker Red Label variant is a non-age stated blend that is considered one of the best selling Scotch whisky in the world. It is also the most affordable out of all the variants, making it a popular choice for regular occasions. It is intended to be used for mixed drinks, with an 80 proof lend of 35 grain and malt whiskies. The Johnnie Walker Black Label variant is a bit pricier than the red one, but is also cheaper than the other labels. The black label is aged at a minimum of 12 years with a blend of 40 whiskies. It is also at 80 proof. It also experienced commercial success just like the red label, being one of the world’s best selling premium Scotch whiskies.